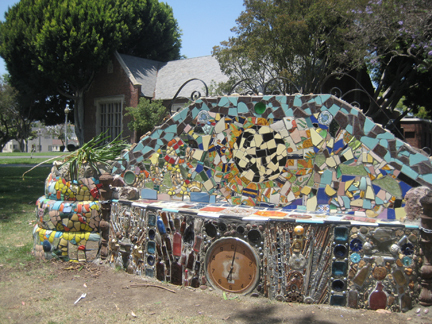 Brent Spears, Literary Mosaic, Los Angeles Public Library, California. 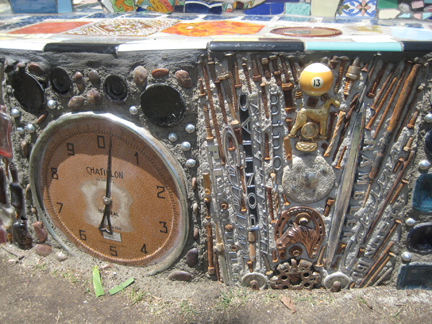 2008, mosaic bench by Brent Spears. Friends of the Memorial Branch of the Los Angeles Public Library, Olympic Boulevard, Los Angeles, California.